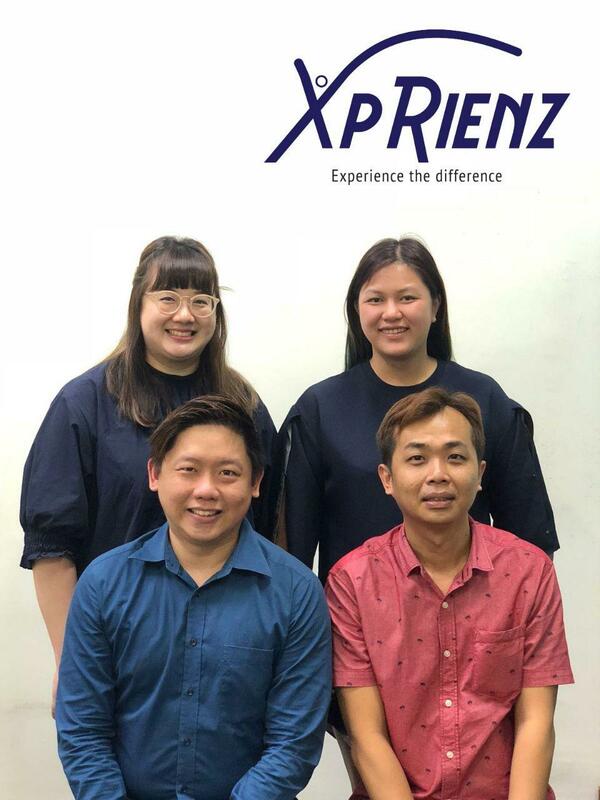 Xprienz – Empower your purpose and endless possibilities. Launching Xprienz Hospitality & Tourism Academy (Thanh Hoa) !! 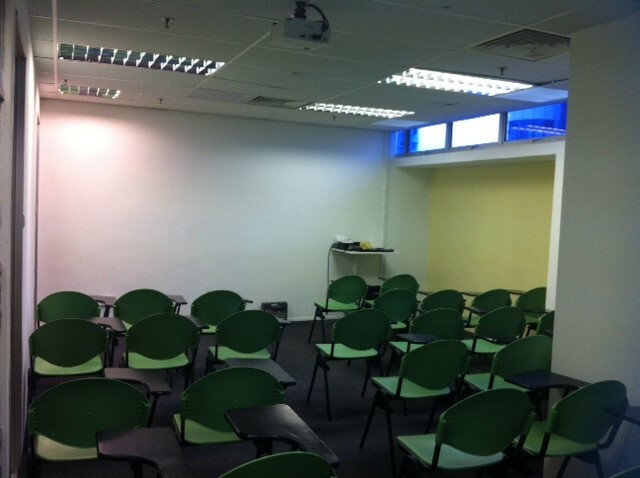 Book Courses Online On Our Student Portal And Reserve Your Seat Now ! 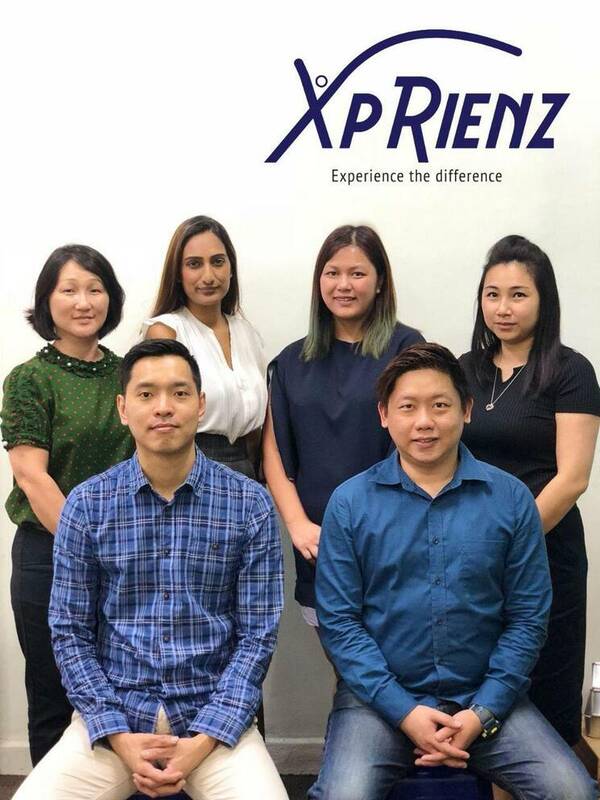 XpRienz Pte Ltd was incorporated in Singapore in 2004. 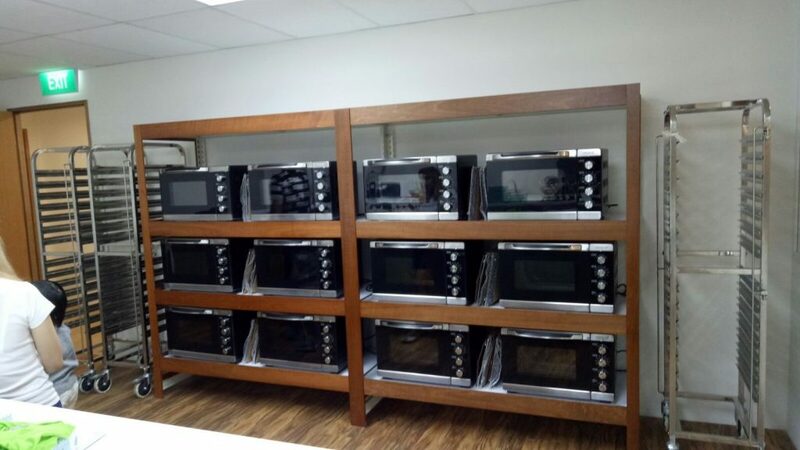 Our main focus was on F&B Services and Consultancy. We operated our own F&B establishments, and provided consultancy services in the areas of food hygiene and cafe design to schools, as well as food safety audits to food establishments. We were one of the NEA accredited Basic Food Hygiene providers prior to Jun 2007. Vision A great organization to empower your purpose and endless possibilities through value added learning. Mission We equip learners with valuable skills and knowledge through our resourceful team and responsive system. We provide relevant and personalized platforms to deepen and enrich your learning. We create a wholesome and engaging learning Xprienz. 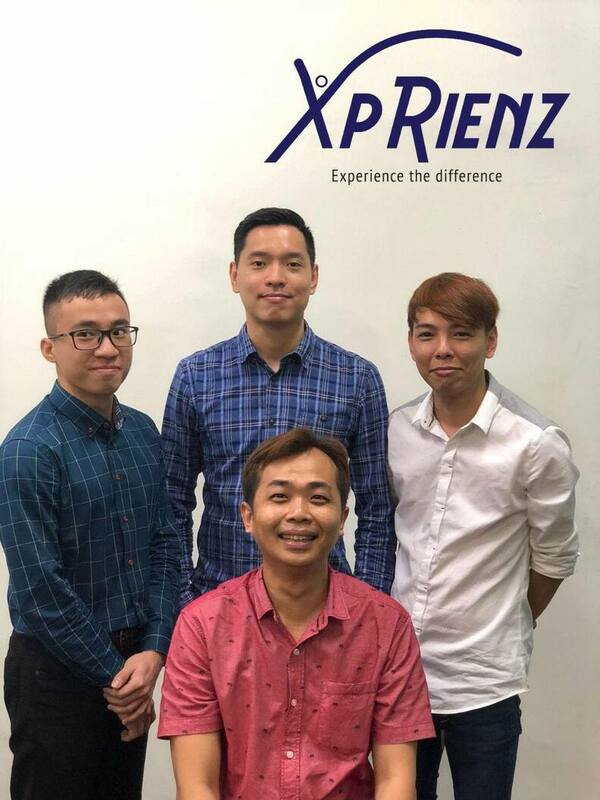 XpRienz Pte Ltd was incorporated in Singapore in 2004. Our main focus was on F&B Services and Consultancy. 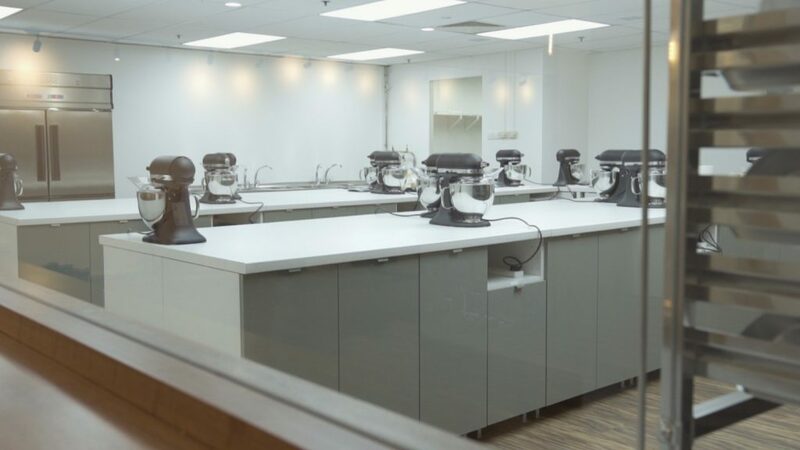 We operated our own F&B establishments, and provided consultancy services in the areas of food hygiene and cafe design to schools, as well as food safety audits to food establishments. 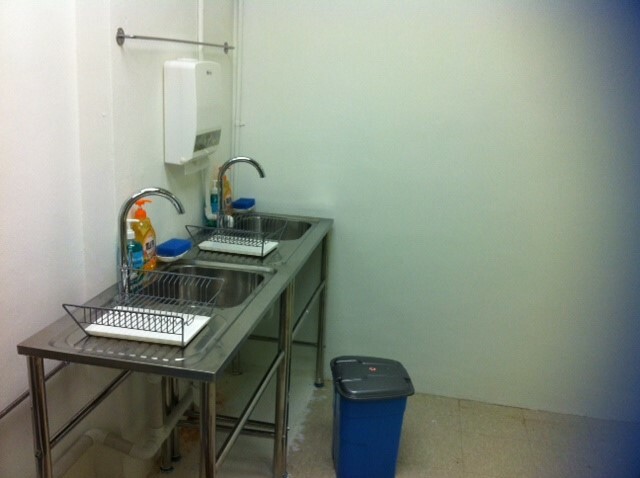 We were one of the NEA accredited Basic Food Hygiene providers prior to Jun 2007. In Aug 2007, we were awarded the WDA ATO status to offer the WSQ Food Hygiene Course. 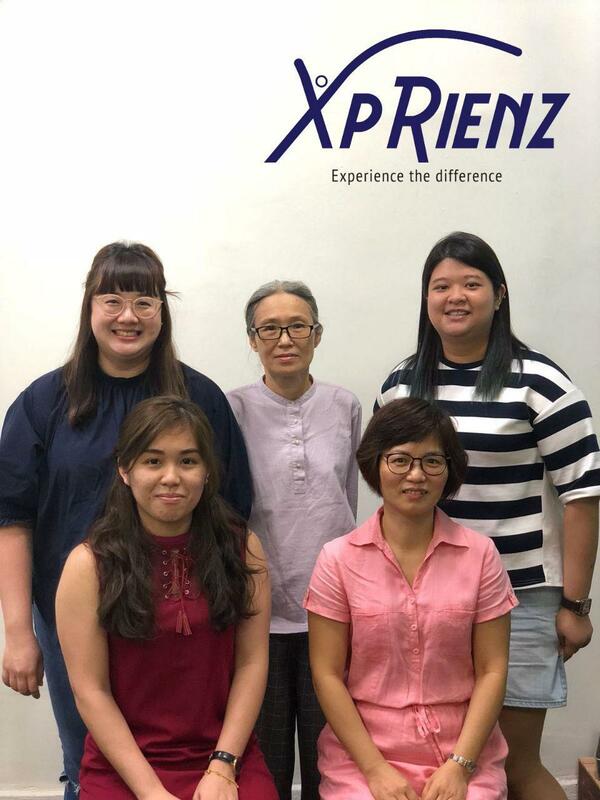 In 2009, XpRienz became a training and consultancy firm and a Singapore Workforce Development SPUR Approved Training Organization. 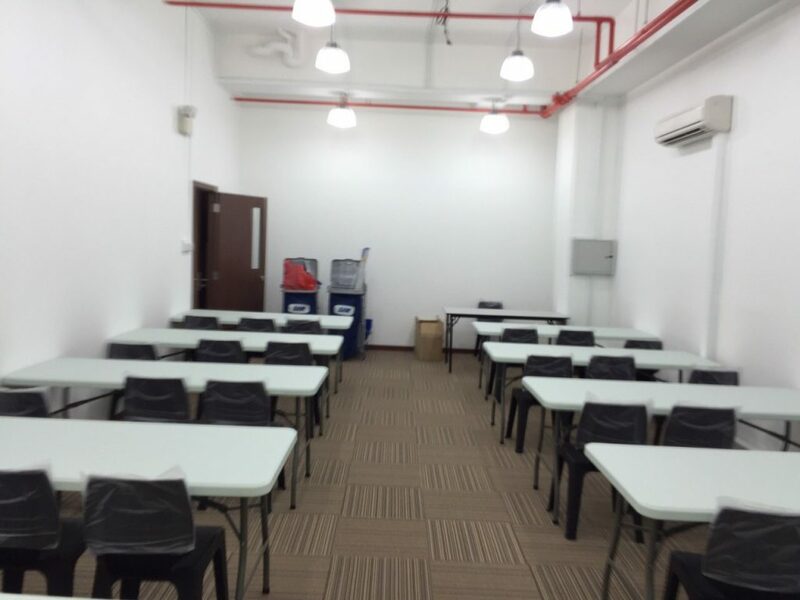 We are one of the few WDA appointed Enhanced Hawker Training Providers and have a team of trainers from various industries. All our trainers have achieved certifications (or equivalent) in the “Advanced Competency based Training and Assessment” program conducted by the Institute for Adult Learning. A great organization to empower your purpose and endless possibilities through value added learning. 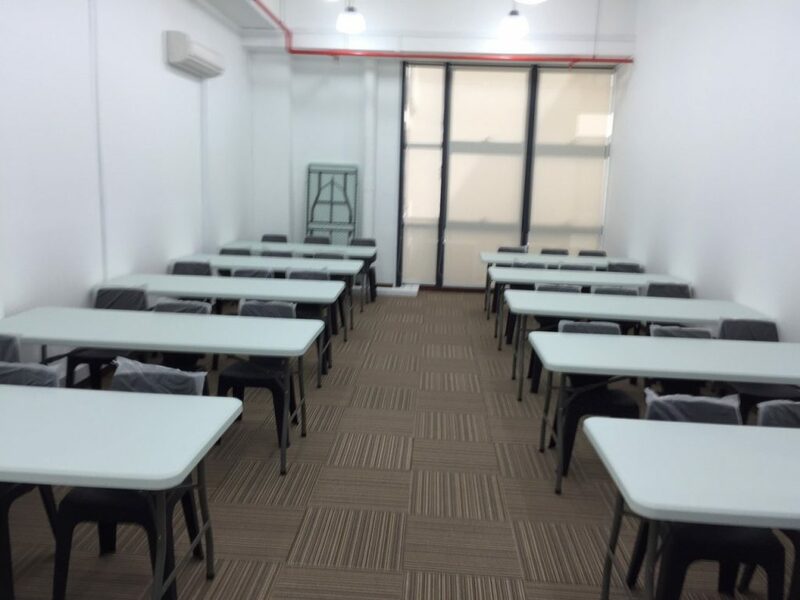 On completion of this unit, participants will have the skills and knowledge to demonstrate the service vision and transfer learning to the workplace. On completion of this unit, learners should be able to: Recognise the role one plays in contributing to the organisation’s vision, mission and values Demonstrate service delivery in accordance with the organisation’s vision, mission and values Monitor own performance to ensure consistency with the organisation’s vision, mission and values. Xprienz provide very good customer relation services, every queries are well taken care and advise. They are very helpful in all area with regards to WSQ, Skills future related area. We are very happy to work with them for all related courses they provide and assist. Rgds, Valen LEe, Crab Corner LLP. 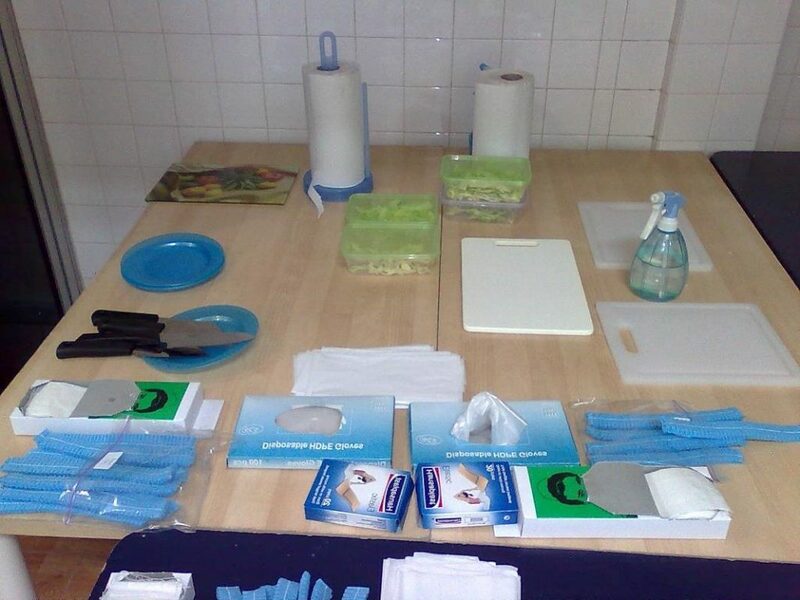 The NEA has reviewed the current refresher course, and has worked with SSG to introduce the WSQ Refresher Food Hygiene Course which will commence in October 2014. 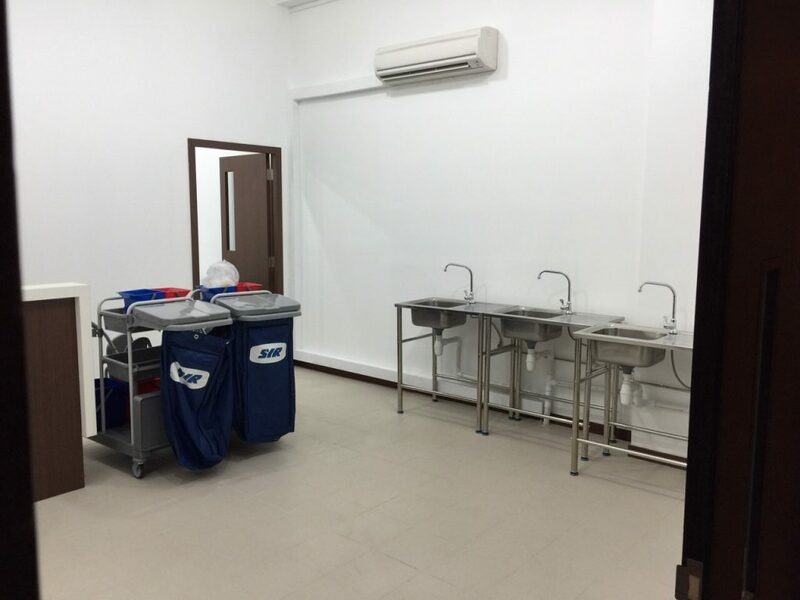 With the introduction of the F&B WSQ system, SSG and NEA sought to raise the food hygiene standards and standardise the training of its Basic Food Hygiene (BFH). 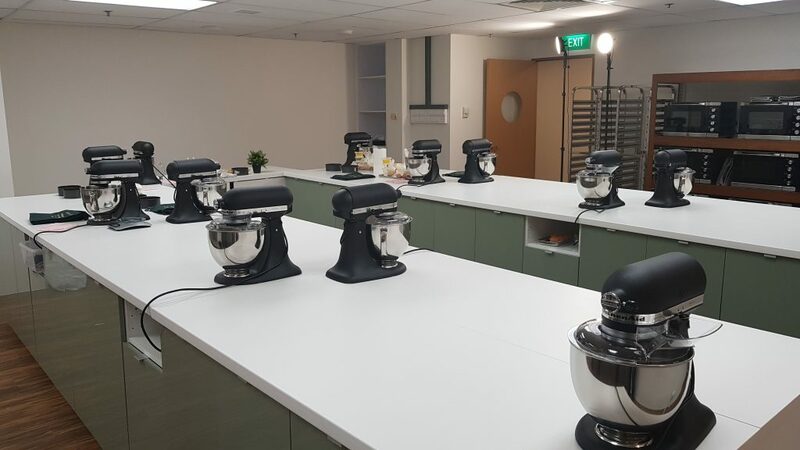 SSG has provided new funding for WSQ courses. The funding amounts are as shown in the table below, with an illustration using a course fee of $150.